What sparked your interest in climbing and how long have you been climbing? I’ve been climbing since I was 7 years old . I’m not sure or remember what exactly sparked my interest maybe the couple of falls out of trees that I had . But I do know that from the minute I started climbing, I was hooked , all I wanted to do was climb and get better at it. What are you proud of achieving so far and what are your goals? 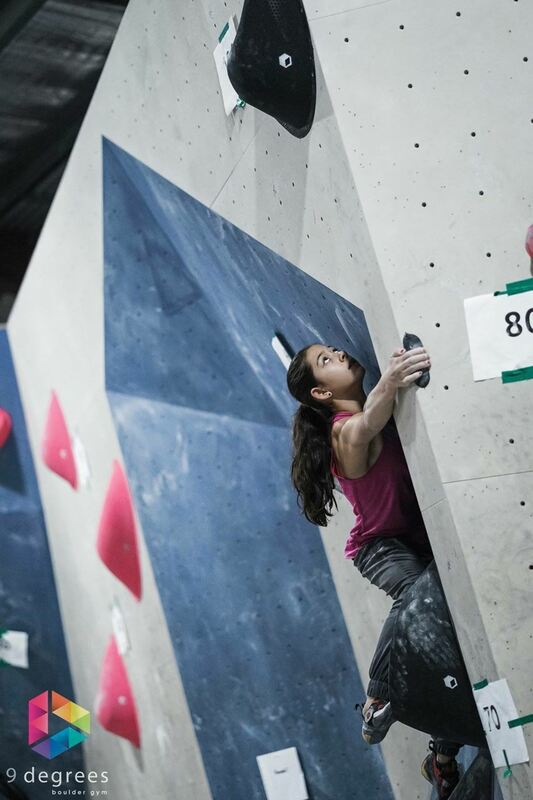 I am really proud of all my outdoor climbing achievements, being the youngest person in the world to send an 8b at 9 years old and becoming the second Australian women to send 8C+ at 12 years old are definitely the highlights for me . I am now ready for tackle the challenges of Indoor climbing, it quite different to outdoors, so I am just hoping to do the best that I can at an international level. Do you have a fun fact about yourself......eg, a food you can’t go without, pre competition superstitions or routines?